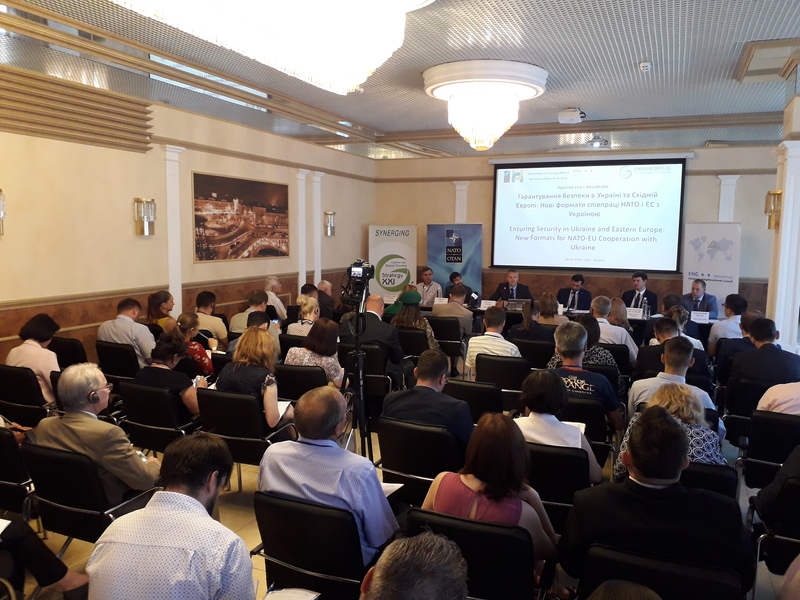 On 30-31 May 2018, European Neighbourhood Council in cooperation with the Centre for Global Studies “Strategy XXI”, the Committee on Foreign Affairs of the Verkhovna Rada of Ukraine and with the support of NATO Information and Documentation Centre (NIDC) in Kyiv, held a two-day conference entitled “Ensuring Security in Ukraine and Eastern Europe: New Formats for NATO/EU Cooperation with Ukraine”. The two-day conference in Kyiv included a roundtable of experts coming from the European External Action Service (EEAS), the NATO Energy Security Centre of Excellence in Vilnius as well as from local and international think tank and civil society organisations. Cyber security, strategic communication, energy security, hybrid warfare were among the issues to be discussed with the intention of analysing the threats to European and transatlantic security with over 70 participants, including representatives of foreign diplomatic missions and international experts. 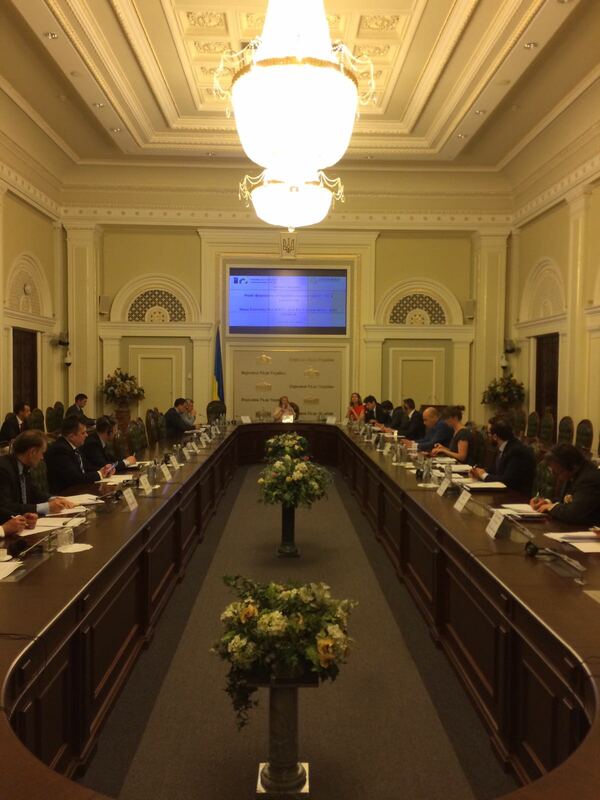 The second part of the event was hosted in the Verkhovna Rada under the “Chatham house” rules by Mrs. Iryna Gerashchenko, First Deputy Chairwoman of the National Parliament and Mrs. Hanna Hopko Chairperson of the Committee on Foreign Affairs. Members of the Ukrainian Parliament, representatives of ministries, the Representation of NATO, the EU Delegation and diplomatic missions in Ukraine participated in the event. The two-day high level conference in Ukraine was a key opportunity for policy-makers in Kyiv and for NATO and EU officials based in Ukraine and Brussels to discuss for the first time about alternative formats of cooperation between the EU, NATO and Ukraine in the framework of the EU-NATO Enhanced Cooperation focusing specifically on Cyber Security and Strategic Communication. ENC together with the Centre for Global Studies “Strategy XXI” will release an analysis on the same topic during the upcoming weeks, including a podcast discussion featuring three key experts and a video interview with Mrs. Hanna Hopko.